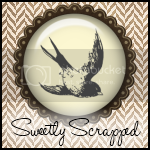 Shell of Shell's Scraps gave my the "your blog rocks award"
Thank babes for this awsome honour. 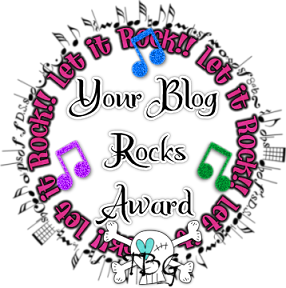 this Award, then send them this Message 'YOUR BLOG ROCK'S'. I must Pass it onto 5 other people who I think their blog Rocks. that you think deserve this Award. A few months ago I got "My blog has atitude award" from Pink of Pinks poetic Scraps. Wich I totaly forgot to post on my blog. In order to qualify for the $5.00 Digi’s With Attitude! Gift Certificate you must state 3 things that makes you different from everyone else and you must nominate 5 blogs. 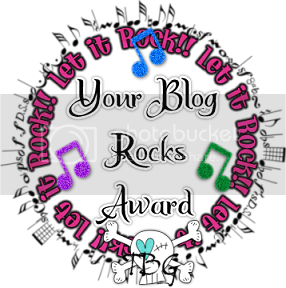 Lastly, you must display the Blog Award Badge (above) in your sidebar and link it back to the Digi’s With Attitude! Challenge Blog. 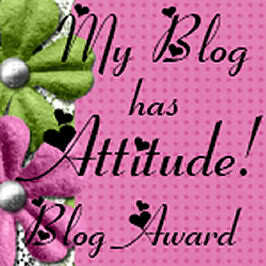 If you have been awarded the “I got the Attitude! Blog Award” and you have followed all the steps please email dwacblog@live.com claim your Gift Certificate. Include your full name and your blog name. Only one gift Certificate per person & blog please. Gift Certificates will be sent to you within 48 hours of receipt on a business day via a reply to the email received. 1) I love everything vintage and old. 2)I love the dark and gothic stuff. 3)I got a tatoo of a vampire bite with the name of my hubby in blood dripping out. You all rock ladies so enjoy this award you deserve it!! And if you visit their blogs, be sure to leave some love.